From the 25th May 2018 the school is required to comply with new regulations to protect your personal data, known as: “General Data Protection Regulations” or GDPR. Please read the enclosed Privacy Notice. We use your child’s personal information and any sensitive information we hold, in line with this Pupil Privacy Notice. We already comply with the Data Protection Act, and will be compliant with the General Data Protection Regulations. We need to seek your permission to use your child’s information some additional ways. You will need to provide consent for each of your children, who currently attend the school. You can download a copy of the consent form here at any time, if you wish to change your consent in the future. For help and advice, please visit the NSPCC or CHILDLINE. Useful Anti-Bullying Links for families. Feeling down, anxious, stressed, worried or confused? Youth in Mind would like to announce our new and exciting venture! 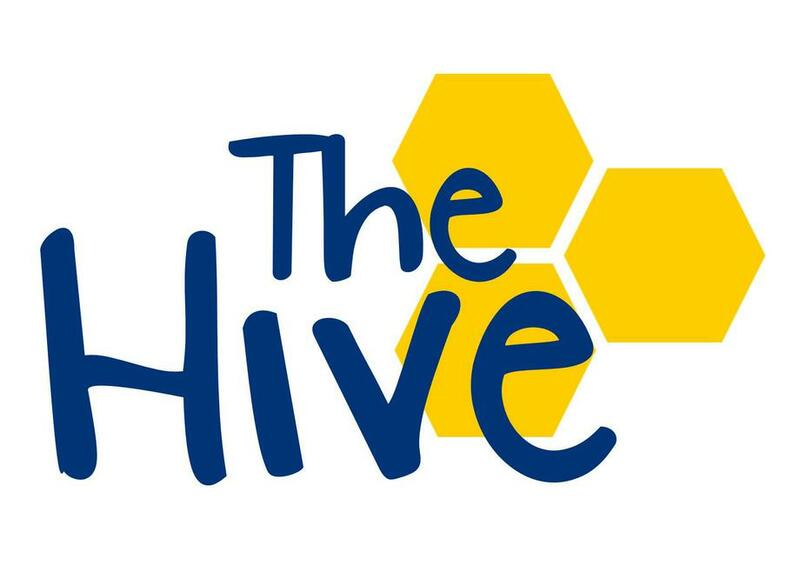 The Hive opens its doors on May 3rd on Katherine Street in Ashton-U-Lyne. This is a great opportunity for Young People between 8 and 18 across the local area. If you’re feeling down, anxious, stressed, worried, confused or just need someone to speak to, our community of helpers will be available to support you. Please come along at any time between 4pm – 8pm on Wednesdays when it’s buzzing in The Hive. To find out more information, visit THE HIVE website. The Talk Shop is aimed at children and young people who are struggling with their mental health. There is support available from Healthy Young Minds, Off The Record and The Anthony Seddon Fund including access to a counsellor with no appointment necessary. The Talk Shop is a drop-in that children/young people (aged 9-19) can access on their own, with a friend or even with a family member. Visit http://parentinfo.org for further information. That’s where we come in! Over the past 15 years we have helped more than 175,000 children achieve their potential. But don’t just take our word for it – we’re proud to be rated ‘Excellent’ on the independent review site, Trustpilot. Visit EXPLORE LEARNING for more information. Book Trust gives you book recommendations for the best new books for children, teenagers, young adults and adults every month. Take a look at the Health & Wellbeing College Prospectus. The College is open to all Tameside and Glossop residents. Take the pledge to support ITV's 'Be Kind' campaign! Across the country, today, there are children spending the day in fear. Too frightened to go to school. Too frightened to speak out. Too frightened to tell anyone. Across the country, today, children are being bullied. As part of 'This Morning's Be Kind' campaign we want you to watch this video. You'll hear from two mums whose children took their own lives as a result of the bullying they experienced. Then hit the pledge button. Pledge to watch this video with your children. Pledge to help your children know they can ask for help, for them to know someone cares and for them to know how important it is to BE KIND. Is your child struggling to sleep? Sleep deprivation can have a serious impact on emotional, physical and mental health. The Children's Sleep Charity offers a range of services from working directly with parents to training professionals in the NHS. Their work is based on the latest research and they have a team of experts who input into their training materials and courses. The Children's Sleep Charity work in partnership with families and offer a gentle approach to making lasting changes to your child’s sleep patterns.